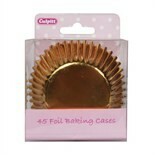 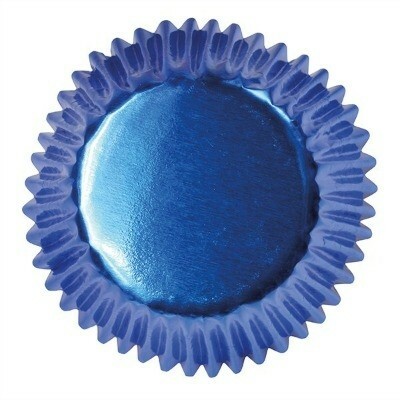 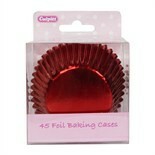 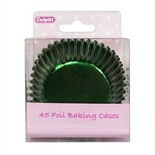 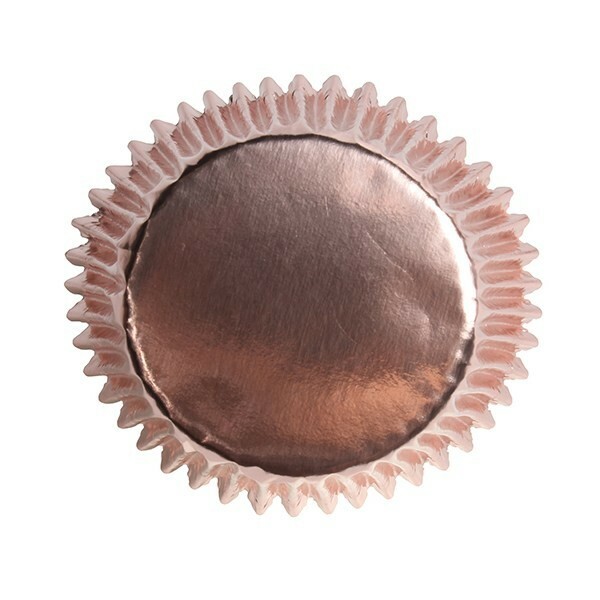 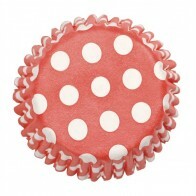 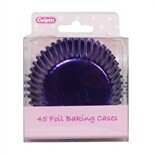 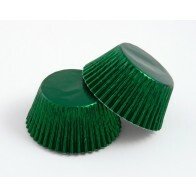 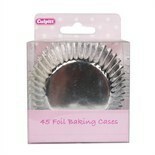 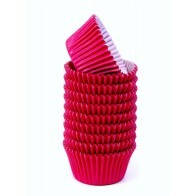 Good quality, thick foil cupcake cases. 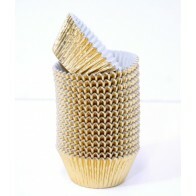 Dimensions 50mm Base Diameter x 36mm High. 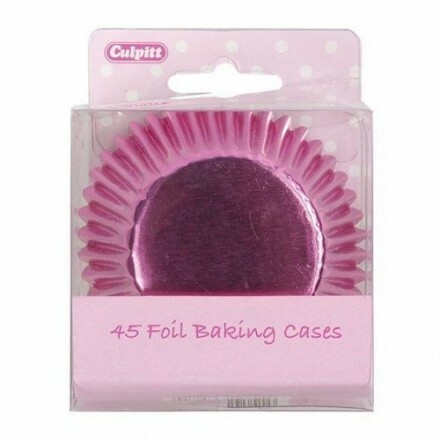 Pack of 45 cases.